Most fans of Laura Ingalls Wilder and her Little House series of autobiographical children’s book know quite a bit about Laura’s childhood, both from the books and from the hit TV series, The Little House on the Prairie, which ran from 1974 to 1983. But Laura’s story stopped after she marries her husband, Almanzo Wilder, and gives birth to her only surviving child, a daughter named Rose. Did you know that Rose grew up to be a writer like her mother and, in fact, was quite famous during her lifetime? 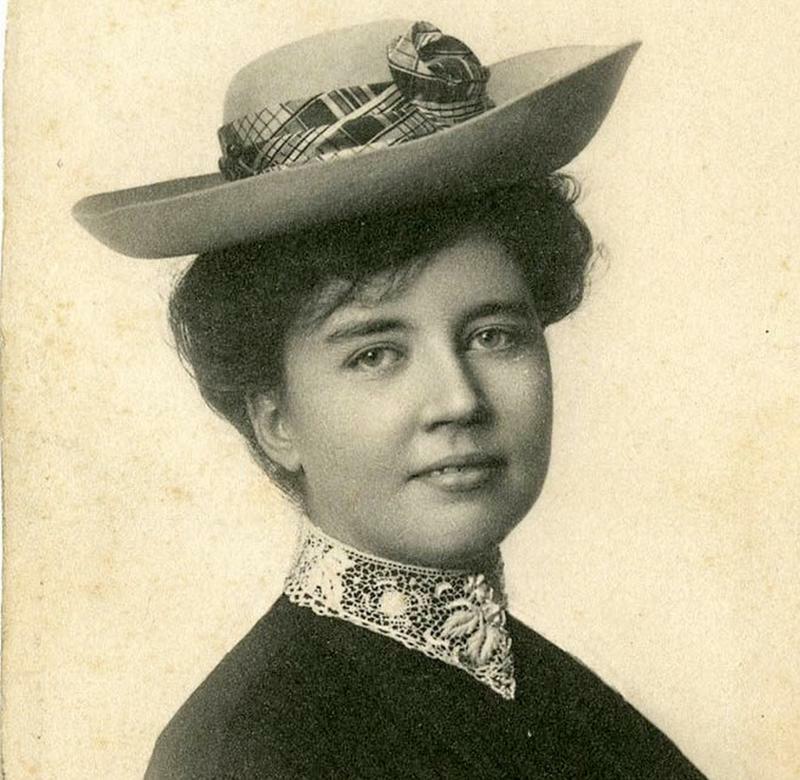 Here’s a look at the famous Little House daughter, Rose Wilder Lane, and her own impressive career. Laura Ingalls Wilder’s ‘rose in winter’ was born on December 5, 1886, in what is now South Dakota. As the last book in the Laura Ingalls Wilder series, The First Four Years, tells us, times were tough for the Wilder family when Rose was born. 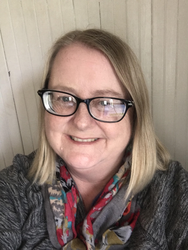 There was debilitating illness, a devastating house fire, droughts and crop failures, and even another baby, Rose’s brother, who died when he was just a few days old. The Wilder’s decided to leave the Dakota Territory and find a more hospitable place to live. They settled on a farm outside Mansfield, Missouri. Lucy Lee Flippin played Eliza Jane Wilder on "The Little House on the Prairie"
Rose Wilder was a brilliant student. She learned to read at an early age and became a voracious reader. She excelled at her school in Mansfield but she was not challenged. 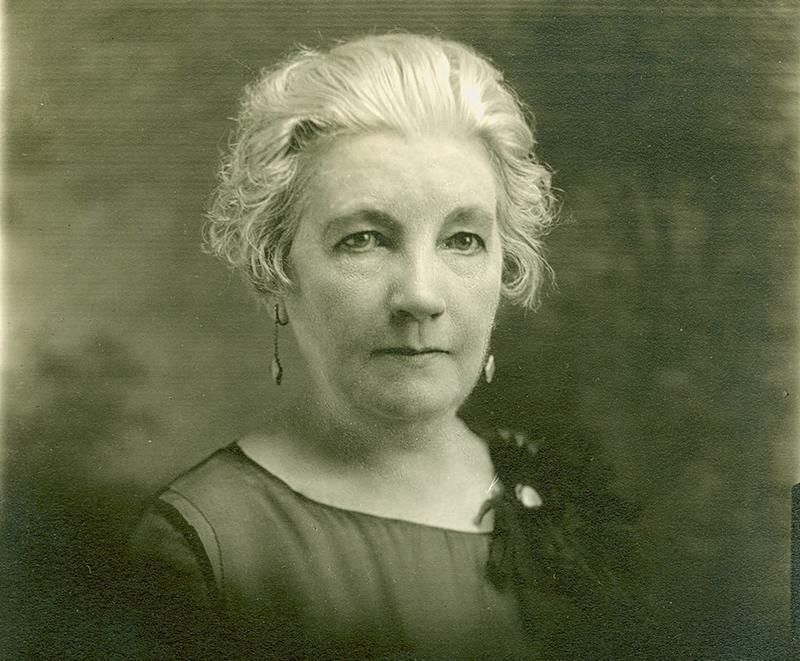 She left Mansfield to go to Crowley, Louisiana, to live with her aunt, Eliza Jane Wilder Thayer. You probably remember Eliza Jane from the Little House books and TV show…she was the bossy schoolteacher when Laura was a student. At Crowley, Rose again proved she was a top scholar. She finished high school in just three years and even crammed three year’s worth of Latin into one year. Rose Wilder graduated at the head of her class in 1904. Laura Ingalls Wilder and her husband, Almanzo Wilder, Rose's parents. Her personal writings reveal that Rose often felt stymied by her parent’s poverty. She felt this most acutely when she could not continue her education after high school. The cost of college was just too high. Rose took a job as a telegraph operator, one of the newest jobs available to women, and moved to Kansas City just before her 18th birthday to start her new career. She flourished at her job and moved around often, working in Missouri and Indiana before moving to California in 1908. 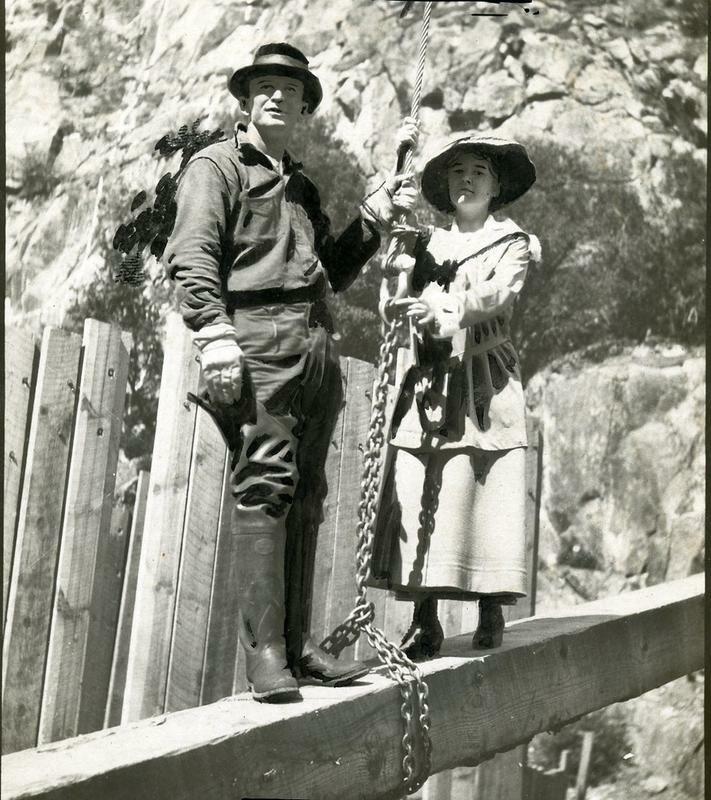 In California, Rose Wilder went to work as a writer for the San Francisco Call newspaper where she met her future husband. She married Gillette Lane, who worked in newspaper subscription sales, in 1909. For a time, the young couple traveled across the U.S. selling newspaper subscriptions and they even dabbled in real estate sales back in California. Rose and Gillette’s stillborn son was born in 1910. When the Lanes returned to California, Rose threw herself into her writing, producing hundreds of newspaper articles and feature stories for the San Francisco Bulletin. She interviewed prominent people including Charlie Chaplin, Jack London, and Henry Ford, and these lengthy pieces were published into books. Rose was burying herself in her work to escape an unhappy marriage. Rose divorced her husband in 1918 and never remarried, preferring the freedom of being single. Following her divorce, Rose left her newspaper job and embarked on a freelance writing career. Throughout the 1920s, Rose was one of the best-known and highest-paid female writers in the United States. Her work regularly ran in the country’s top magazines, including Saturday Evening Post, Ladies’ Home Journal Good Housekeeping, and Harper’s. She also penned award-winning short stories and novels and traveled on assignment. As Herbert Hoover’s first biographer, Rose Wilder Lane penned the 1920 book, The Making of Herbert Hoover, together with the editor of Sunset magazine, Charles K. Field, for who Rose did a lot of freelance writing. 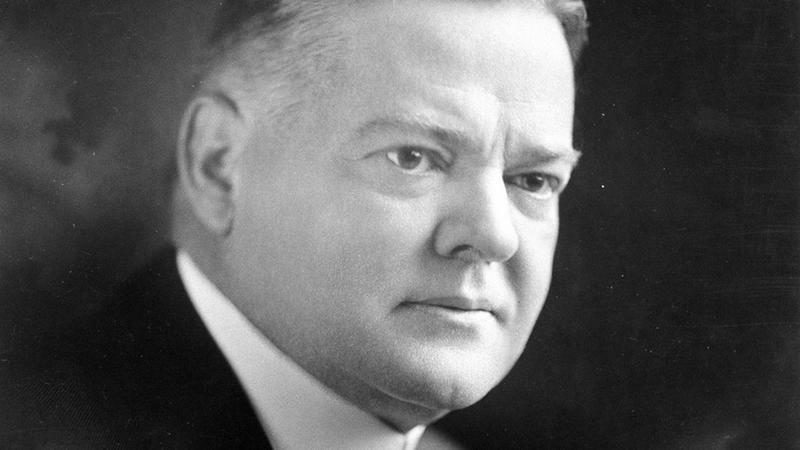 The book was published before Hoover became president in 1929 and helped to cement his image in the eyes of the American public. Hoover and Rose remained friends and, today, many of her personal papers are on display in Iowa at the Herbert Hoover Library’s special Rose Wilder Lane Collection. 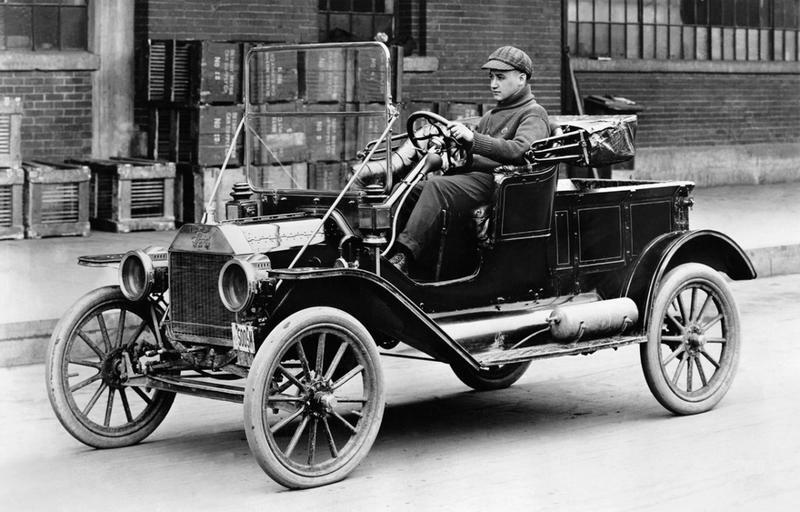 Rose and a friend traveled across Europe in a Model T similar to this one. In the 1920s, Rose Wilder Lane was approached by the American Red Cross to work for them as an overseas correspondent. Her job was to travel across Europe and write about the relief and rebuilding efforts of the Red Cross. During this time, Rose fell in love with the country of Albania and spent extended periods of time there. She did, however, return to the United States a few times but would return to Albania as soon as she could. She wrote The Peaks of Shala in 1923 about her journey through Albania. Another book, Travels With Zenobia: Paris to Albania by Model T Ford, about her 1926 road trip across Europe with her friend, Helen Boylston, was not published until 1983. 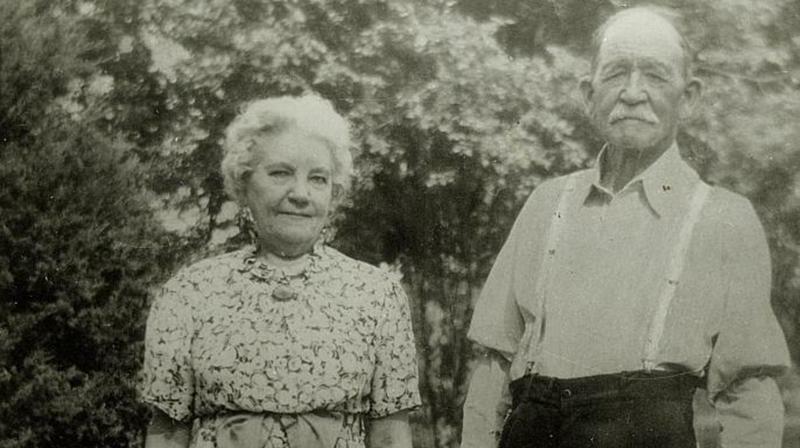 By this time, Rose’s parents, Laura Ingalls Wilder and Almanzo Wilder, were aging. Rose used the earnings from her writing to build a new, modern home on their Missouri farm. The original farmhouse that Almanzo built was then updated and Rose moved in. 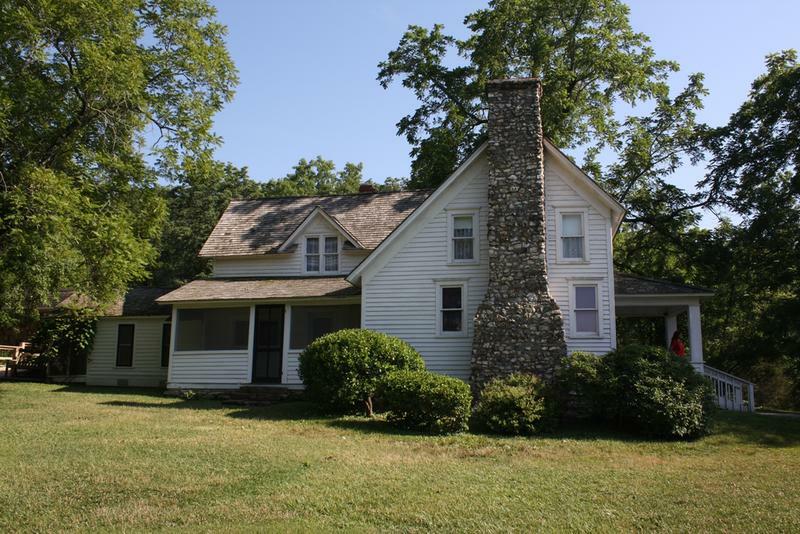 She entertained numerous writer friends who enjoyed the peace and solitude of the Mansfield farm. 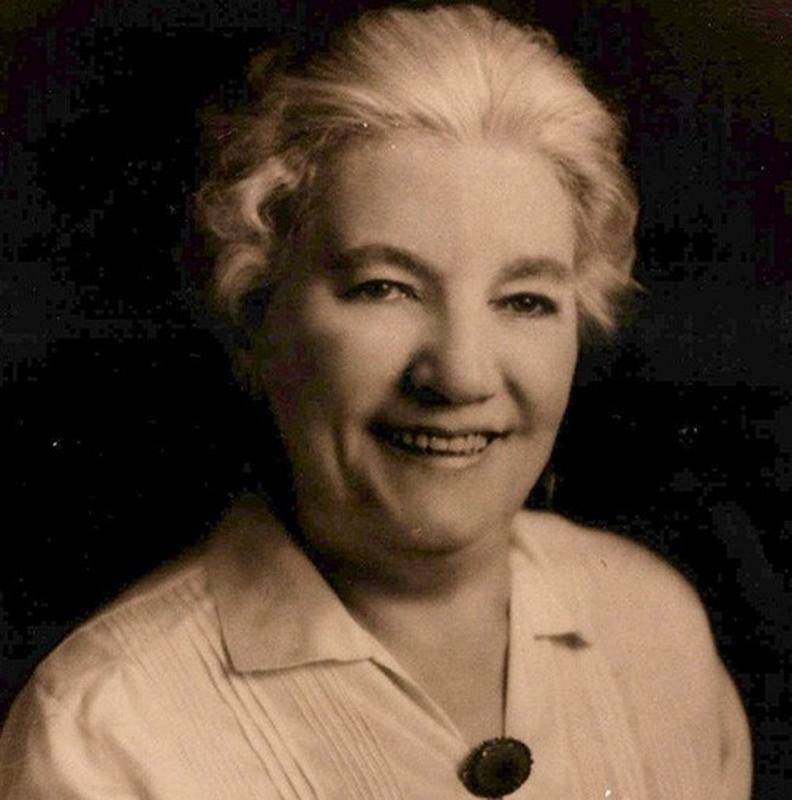 Laura Ingalls Wilder, Rose's mother. Laura Ingalls Wilder, at the encouragement of her daughter, Rose, began to write down some of the stories of her childhood and life as a pioneer girl. By May of 1930, Laura was ready for some editing help. Together with Rose, they produced a book they titled Pioneer Girl. Rose suggested that they sell it as a serial for a magazine and she selected a short excerpt from the book, which she titled “When Grandma was a Little Girl”, to send to her friend, Berta Hader. Hader thought the piece would be ideal as a children’s book and asked Laura to expand on it. It was eventually published as Little House in the Big Woods in 1932. The rest of the Little House series quickly followed and Rose and Laura never published Pioneer Girl. Throughout the 1930s, while overseeing her mother, Laura’s, writing, Rose penned her own books about America’s pioneer days. Rose Wilder Lane published Let the Hurricane Roar in 1933 and Old Home Town two years later. It was her 1938 novel, Free Land, however, that was to become her best-known work. Reading Rose’s books, one cannot help be notice similarities in the writing style between mother and daughter. 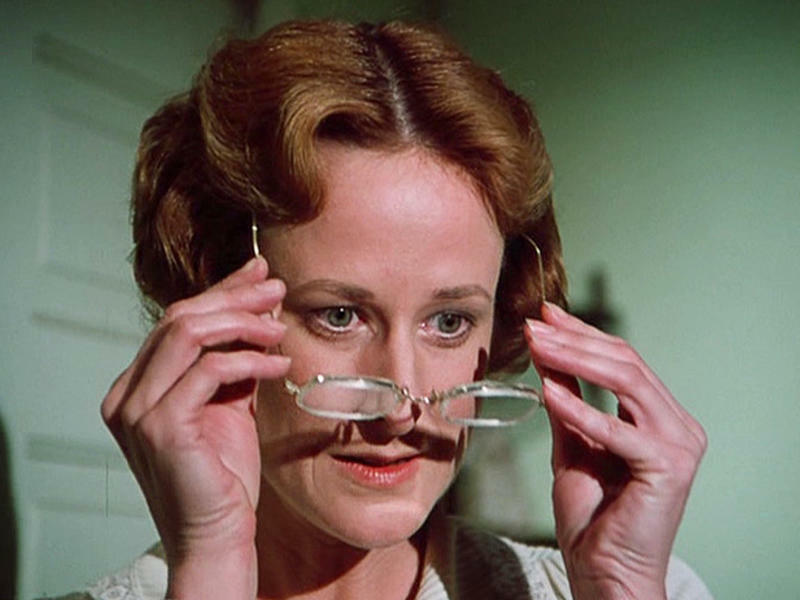 This has led many people to theorize that the bulk of the Little House books were really written by Rose and that her role as the editor of her mother, Laura’s, work was understated. Neither of the writers ever disclosed just how much of the writing was Laura’s nor how much was Rose’s. 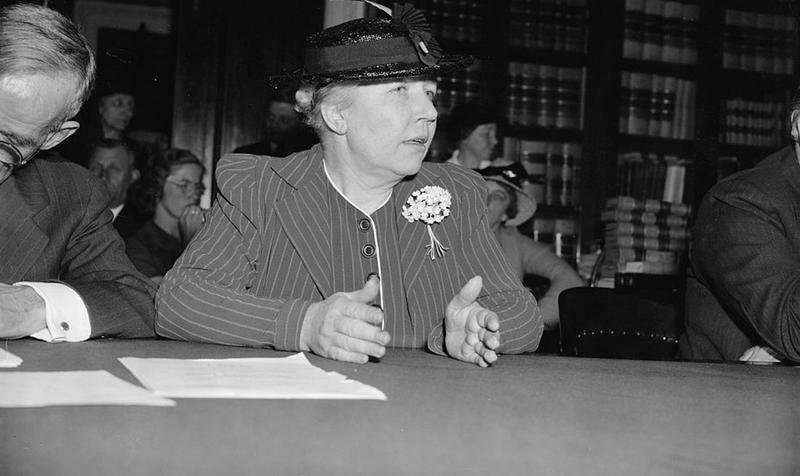 Rose, along with fellow writers Ayn Rand and Isabel Paterson, is credited with being a founder of the American Libertarian Movement. She formed a bond with the son of one of her editors, a boy named Roger Lea MacBride. Rose served as his mentor and unofficial grandmother, but she later noted that she was grooming him to become a Libertarian leader. MacBride, who was the eventual heir to the Little House empire, ran unsuccessfully for president as the Libertarian Party candidate in 1976. 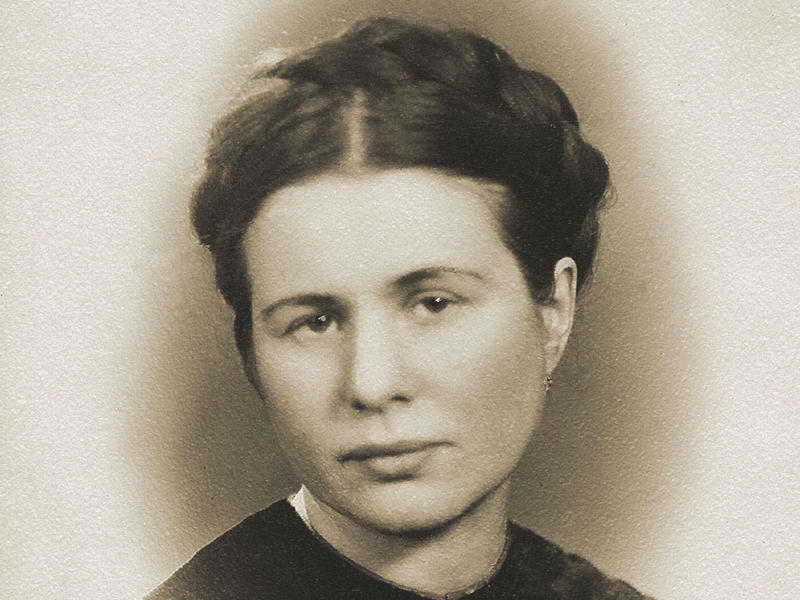 To celebrate her 80th birthday, Rose Wilder Lane planned an extended trip through Europe. She was never able to take the journey, however. She died peacefully in her sleep on October 30, 1968, and was buried next to her parents in Mansfield, Missouri. Just six years later, a whole new generation of fans was introduced to Rose’s mother, Laura, when the television series The Little House on the Prairie, starring Melissa Gilbert and Michael Landon, debuted. Why are American flags folded thirteen times?